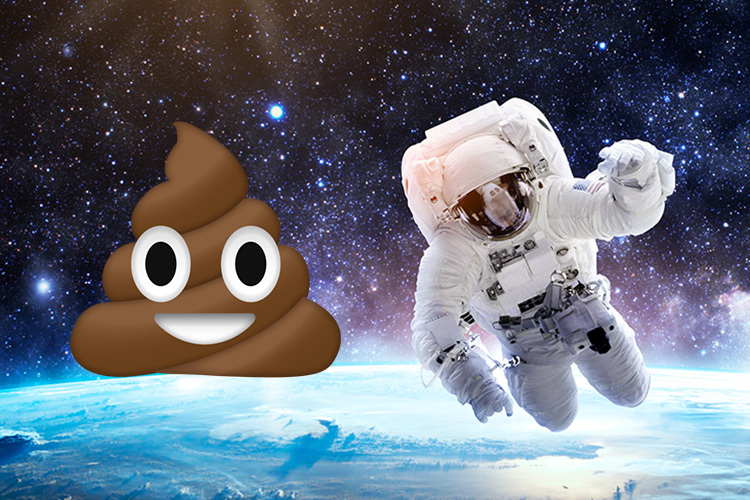 Poop is not invited to the dinner table but NASA could be using it fill astronaut’s plates. Grossed out? You shouldn’t be because scientists from Penn State University have discovered that human waste could be used to grow food during long space voyages and exploration missions on other planets. The research team has developed a new mechanism to break down human excreta using microbes and producing edible resources – eatable or not, I dare not contemplate. The mechanism addresses one of the biggest problems i.e. of limited storage aboard spacecraft. Hoarding up sufficient food from Earth will result in more space taken up consumables and will burden the mileage of the flying saucer. On the other hand, hydroponic horticulture would also require dedicated space beside the abundance of energy and water resources. Researchers tested the idea using a folly mixture of solid and liquid waste materials that are usually used for waste management trials and incubated it in a confined four-feet-tall cylinder using a culture of microbes. The waste was broken down in the cylinder by anaerobic bacteria in a process similar to digestion in humans. Large measures of Methane gas produced during this simulated digestion was used to harvest a microbe called Methylococcus capsulatus which is used as a source of fish and animal feed. M. capsulatus contains good amounts of edible fats and proteins and can be treated as a great source of nutrients for astronauts. To keep pathogens – microbes that cause diseases – at bay, researchers tried to raise edible bacteria in an alkaline solution and heated it to 70-degree-centigrade. To their surprise, the group of scientists discovered another strain of edible bacteria that could sustain the adverse conditions. Thermus aquaticus which thrived in the heat was found to be a rich source of protein. The entire mechanism is much faster than a real human digestive system and is currently being worked upon so that it can be used for effectively recycling human feces to recover carbon and nitrogen. Among the many sacrifices astronauts make is to recycle a portion of their urine to make water. Moreover, solid waste is simply ejected into the Earth’s atmosphere where it burns. 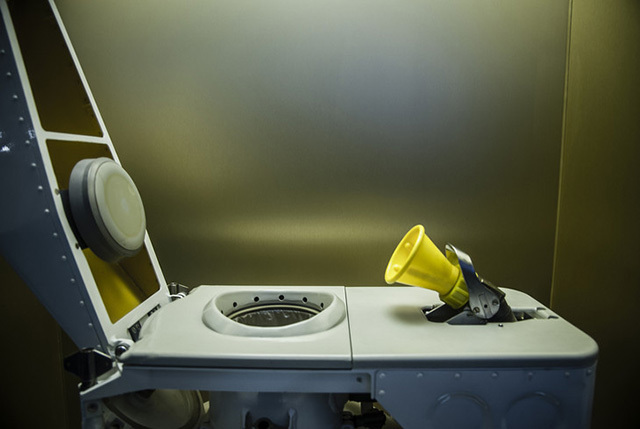 So, this mechanism is a viable way of dealing with waste on spacecraft, if not reaping food. Applied on a larger scale, the process could also be used to as a plausible solution for waste management on the Earth or at far-off settlements if Elon Musk‘s Mars dream comes true anytime soon while the Methane could be used as a source of fuel.